A Montessori education is an excellent foundation for any child’s life. 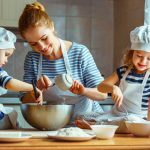 Valuable life lessons and practical skills help children develop confidence and provide an excellent foundation for learning subjects in school. 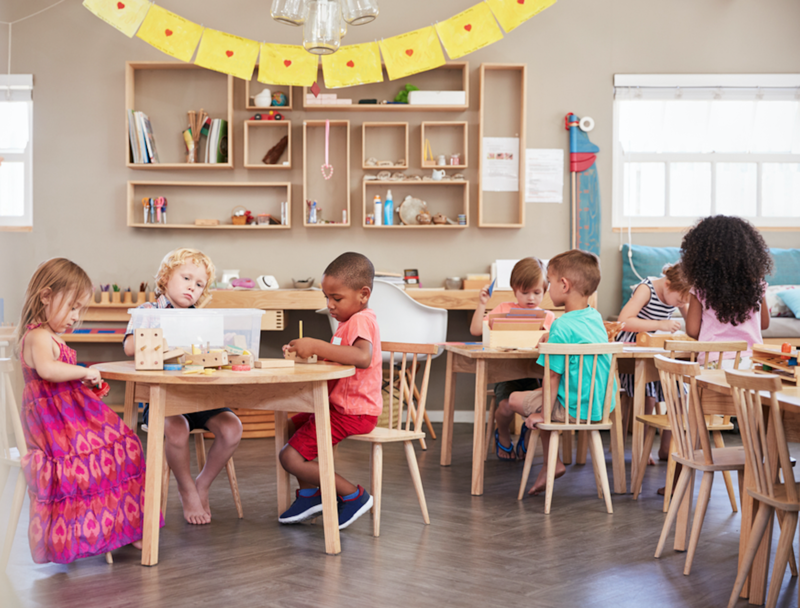 Unfortunately, a lack of knowledge about Montessori has led to many myths and misconceptions about the basic elements of this educational philosophy. Montessori education has no religious affiliation. 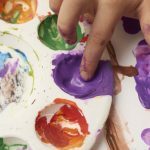 While some Montessori schools incorporate a religious aspect into the curriculum, similarly to the way Catholic schools do, it’s not a main feature in Montessori education. Montessori was developed by Maria Montessori, an Italian physician, and the name doesn’t have any roots in religion as many people assume. Montessori school can benefit children of all learning levels and abilities. However, some people may watch children in a Montessori setting and assume they are advanced. This is the benefit of a self-guided education and encouraging children to take part in the activities that are most enjoyable to them. Montessori education supports a child’s interests, by letting them explore and learn based on their desires. In our experience, Montessori education is beneficial to children with autism and children with other learning challenges. Self-guided education does not mean unsupervised education. Montessori school actually provides a rigorous structure and encourages children to be self-disciplined. Children are guided by teachers, but the children learn by doing themselves. Montessori classrooms often have multiple activities going on at one time, so each child can take part in whatever they choose. However, the result is often a quiet and peaceful environment because the child is doing work that they have chosen, rather than work that they’ve been told to do. It’s an environment where children are encouraged to express their creativity and explore their own individuality. While Montessori School of Wellington has tuition fees, these fees are very reasonable and affordable for families in our community. Tuition fees depend on a number of factors, including half-day versus full-day education and the number of children per family. There are also fee subsidies available for eligible students and their families. We believe that Montessori education should be accessible to all. First and foremost, Montessori education is about developing a child’s social skills. It is important in a Montessori classroom to develop respect between the teacher and the child, respect for each other’s personal space and each person’s individuality. It’s also important to develop your child’s senses — through music, language, touch or visuals. A strong emotional and cognitive foundation is essential for successful academic learning. Montessori education at Montessori School of Wellington can be a rewarding and fulfilling experience for all children. We accept enrolment year-round. Download our enrolment forms today to get started.